I recently stumbled on inspirational website, Madesmith, which features and sells products by artisan craftsmen from around the US. 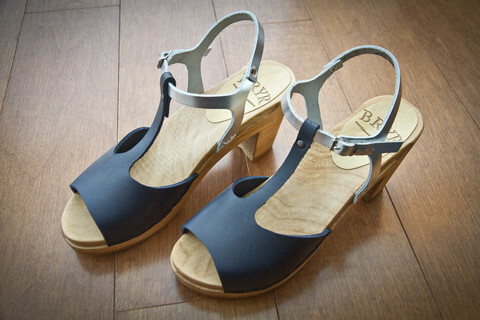 They tell the stories of makers and designers who produce beautiful handmade objects sustainably. 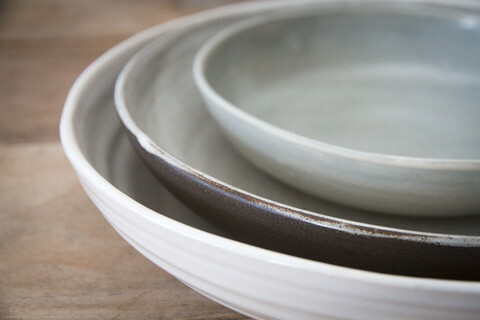 The Madesmith philosophy is something I very much subscribe to – ‘buy less, buy well’. If you like to support old-fashioned craftsmanship or be aware of the environmental impact of your purchases, the items on this site will appeal to you. I have selected some of my favourite featured products from the site to share with you. Some of them would make beautiful wedding gifts or a present for someone who appreciates skill, knowing where their things come from and who makes them. 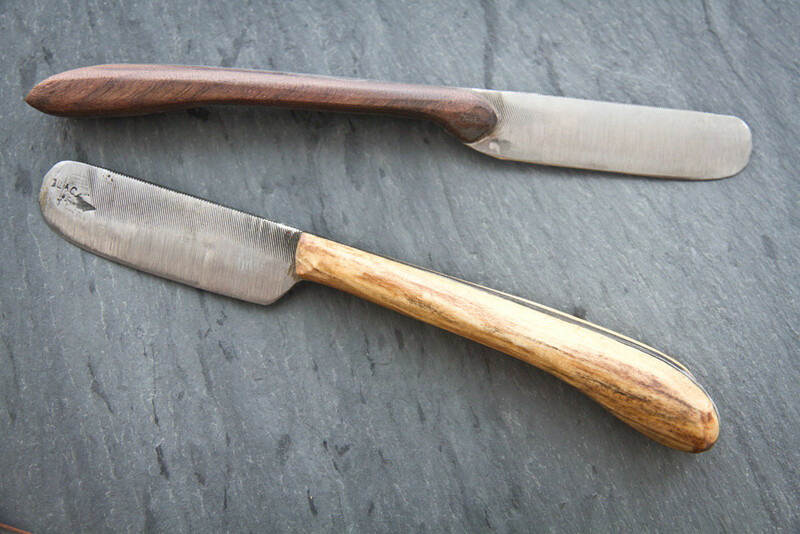 I intend to buy one of the knives below as just such a gift. Disclaimer – all pictures have been cut & paste from the Madesmith website. Perfect for cutting cheeses and fruit. Each knife is made individually. Handmade in Minnesota. Designed in Brooklyn. 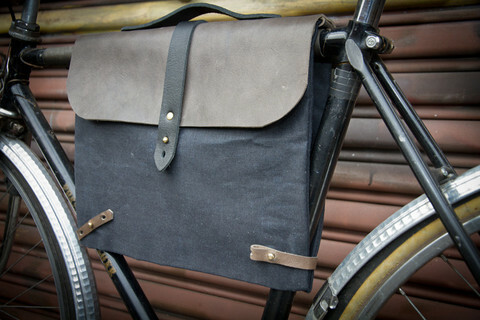 Waterproof cycling bag in heavy waxed canvas and vegetable tanned leather. Thanks for sharing! Great blog.